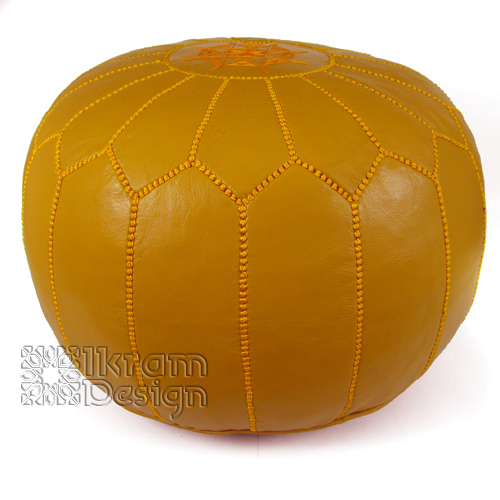 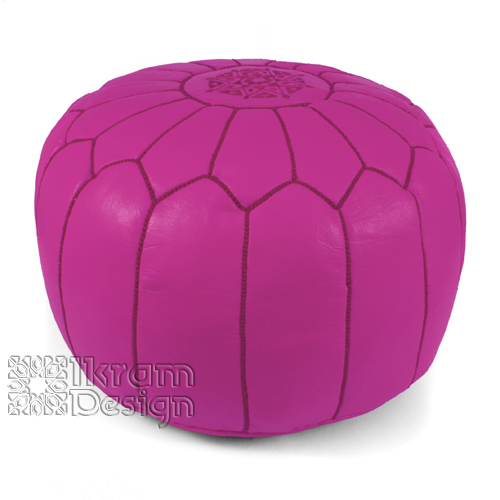 Our collection of mustard Moroccan poufs will help in adding some spice to your life. 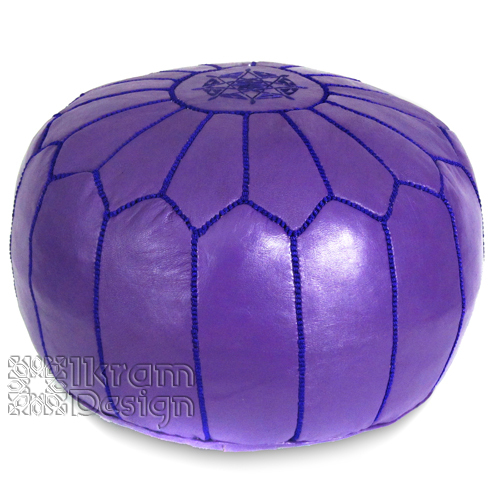 They have been beautifully decorated with embroidery, so that they can match other furniture in your house, while giving you a comfortable option to sit on. 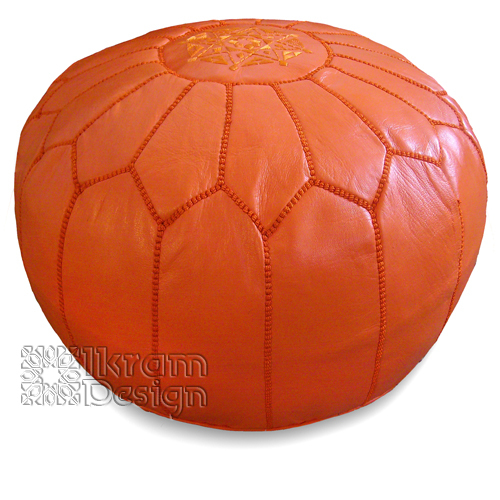 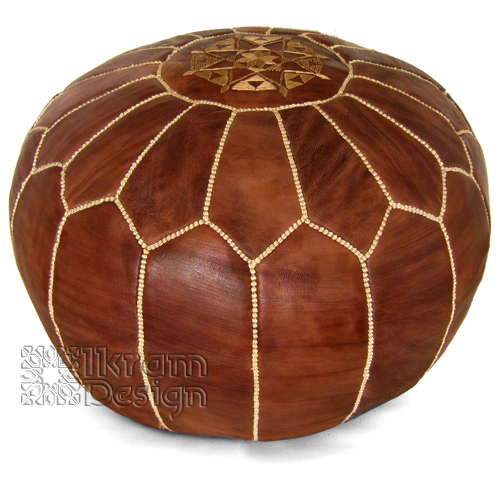 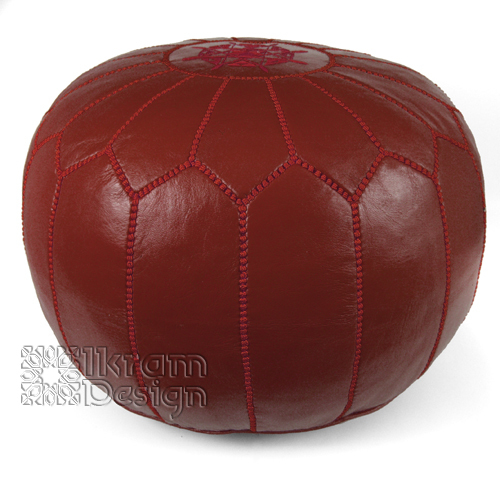 a Moroccan leather pouf will be ideal for new age interior decorations as it is immensely vibrant and colorful and provide a youthful look to any house.